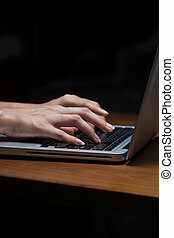 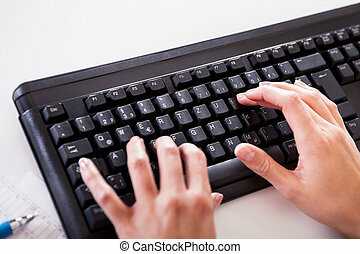 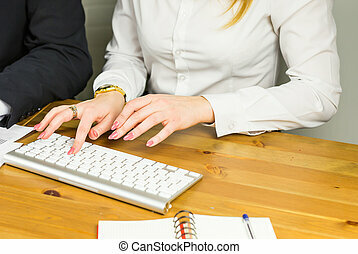 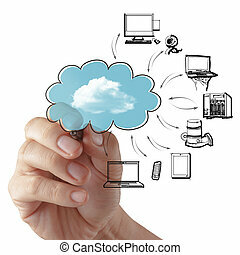 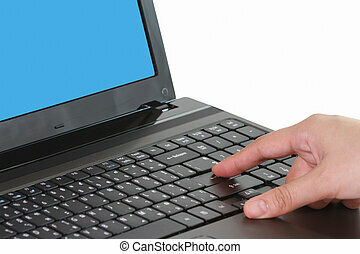 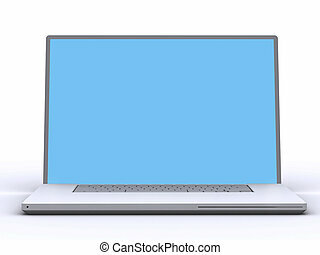 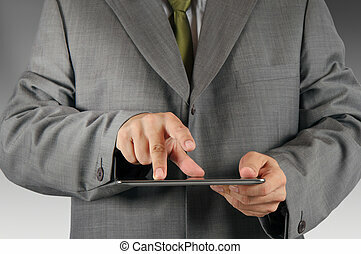 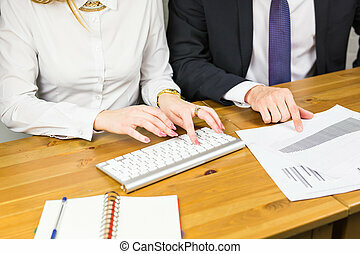 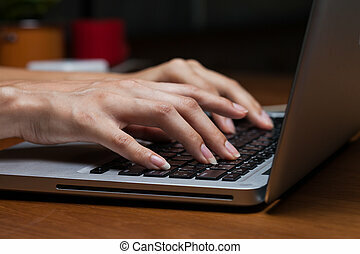 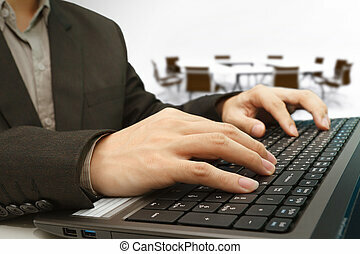 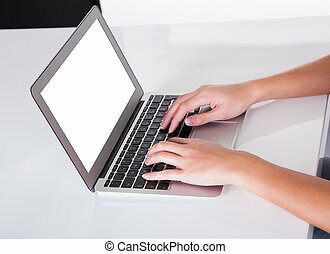 Female hands typing on a laptop. 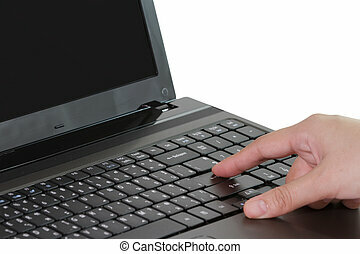 Female hands typing on a laptop close up. 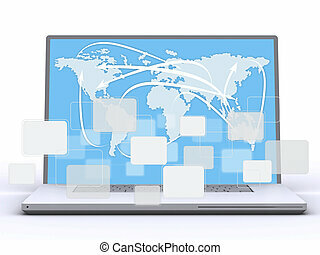 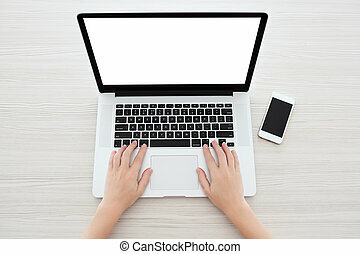 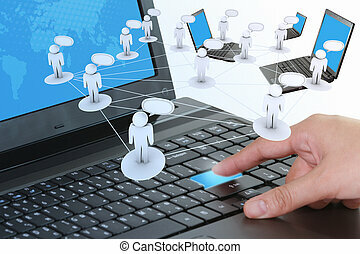 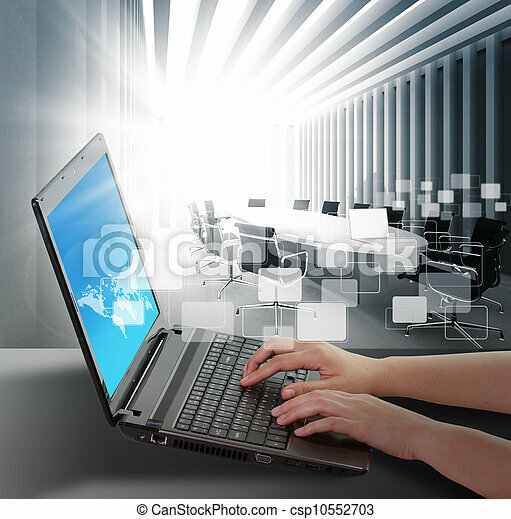 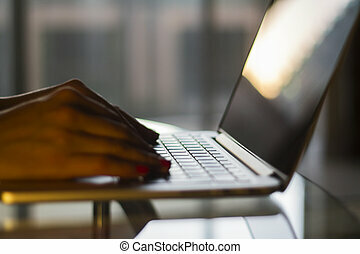 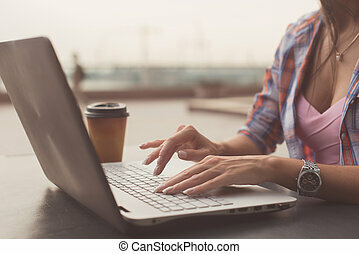 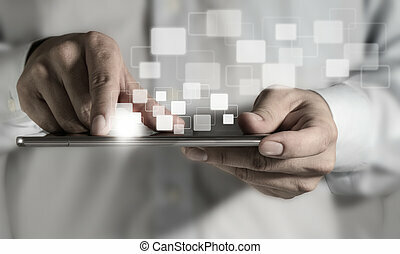 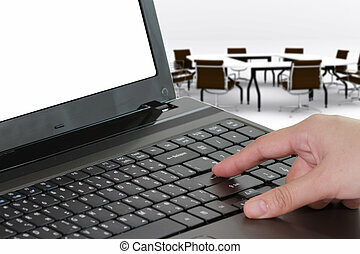 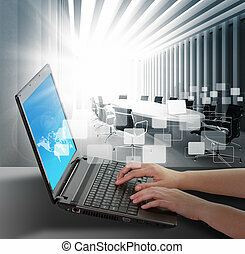 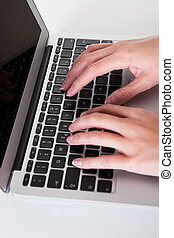 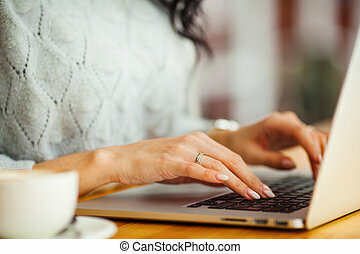 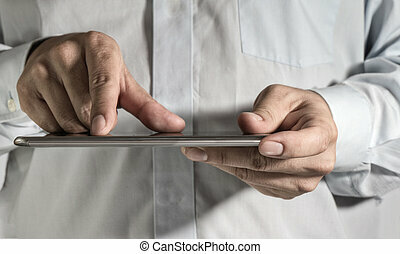 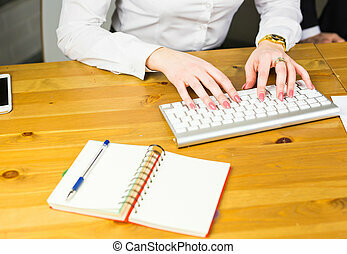 Female hands typing on a laptop keyboard with isolated screen in a white room on a desk with a phone and a cup of coffee.